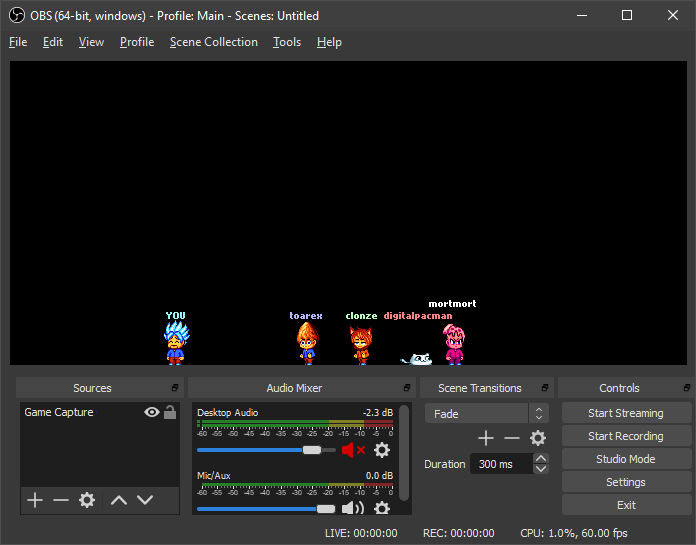 Stream Avatars adds flair to your live broadcast, it also promotes viewer interaction and channel growth. It's a stream overlay that can integrate with Twitch, Mixer, or Youtube. Viewers can issue commands and earn loyalty points by hanging around and winning minigames. Yes! You can import community shared avatars and create your own! Stream Avatars can be purchased on the Steam Store Page. Shared Creations for Stream Avatars. Streamers that are using it.